Home › Fashion › 4 Natural Skincare Products for the Nature Lover In You! This has become my favorite body moisturizer. I’ve been using it for a year now. It has made my hands not only soft but it has also smoothened out the wrinkles on my skin. It has helped even-out the complexion on my hands. It gives a moisturized feel that lasts throughout the day. So it’s a big YES for people who have wrinkly skin, dark pigmentation and dry, rough hands. Looking for a good organic body scrub? Dead sea salt scrub removes all the damaged skin cells from the body, leaving your skin as soft as a baby’s. Not only is the quality of the ingredients used in this scrub good, but the quantity is also quite generous. This is a mild scrub, best for the people who have sensitive skin and don’t want to go all harsh on their skin. 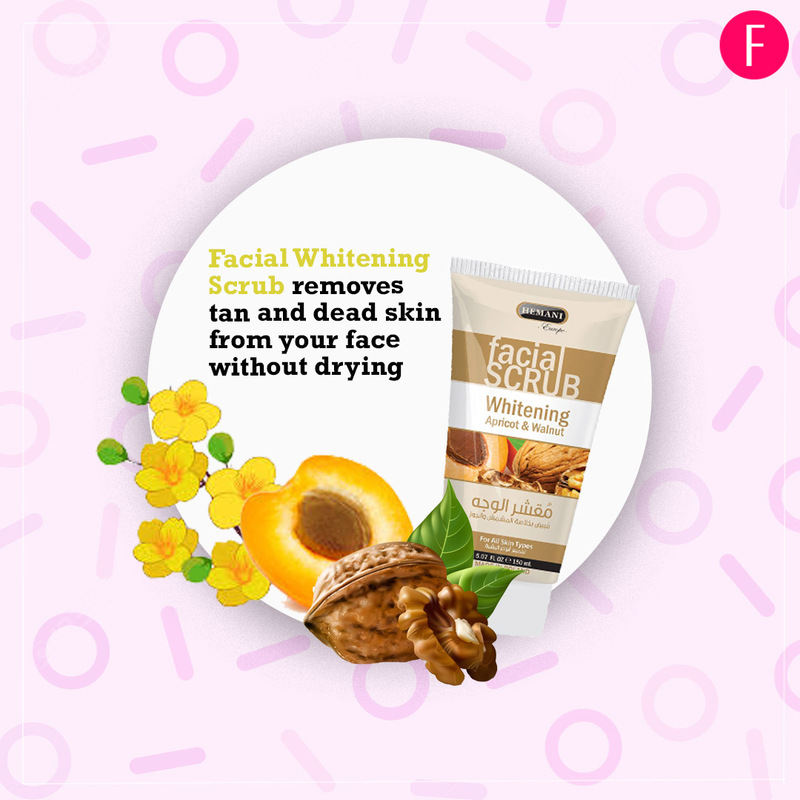 It removes the tan and dead skin from your face without drying out your skin. I’ve been looking for a perfect face wash for my skin type and finally – I’ve found one! This face wash is good for the people who have a combination of skin types. It removes the dirt and oil from your skin without drying it out and without leaving dry patches. 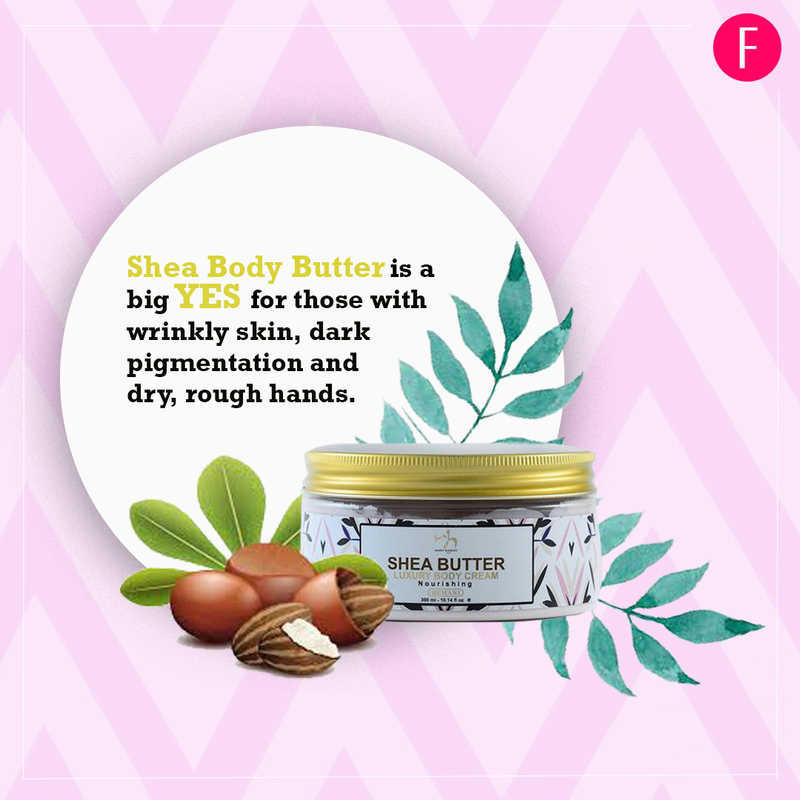 It’s good for sensitive, dry skin which turns oily in summers. Skin care is a process that involves tender love & care. Buy products that suit your skin type, and are in sync with the changing seasons. Anything you apply on your face must have quality ingredients; natural is best. These products will nourish you head to toe! And not to forget, all these products are ORGANIC. Feel like trying out these babies now? Go for it, pals! The prices mentioned above are subject to change but our writer purchased these products on an incredible sale which was up to 70% off on Waseem Badami’s birthday (7th of feb). They have it every year.